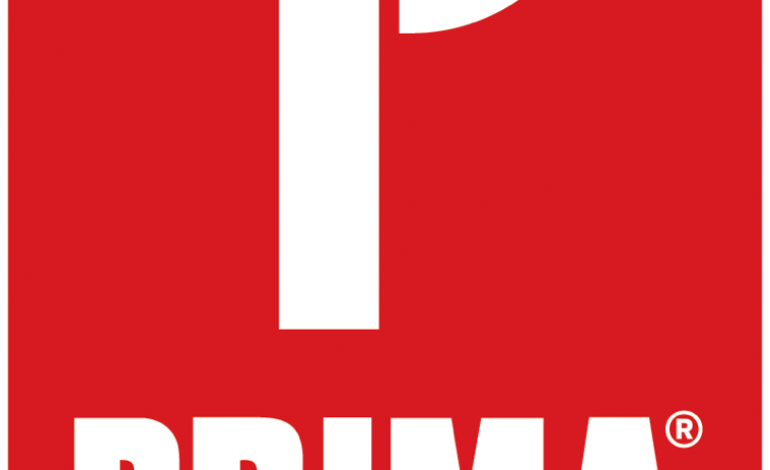 Company DK, the parent company to Prima Games, a publishing company for video game strategy guides, has announced that Prima Games will be shutting down. Prima Games was founded in 1990, but as of now, the label will no longer be publishing new guides. It will be shut down completely in Spring 2019. Though the company has been consistently making guides for the print and the web, it was never enough. The company could not survive what they called “a significant decline” in printed video game guides. With the rise of major sites and major publications creating their own online guides, this seemed inevitable. DK has said that the imprint will honor all pre-orders for guides to upcoming games such as Super Smash Bros. Ultimate and Anthem over the next few months. The guides feature in-depth content with detailed screen captures, quick reference tips, and professional strategies. Prima Games also adapted to things going digital with e-guides filled with interactive maps, streaming video, searchable apps, and more. During its time, Prima Games merged with Brady Games, its biggest competitor, and became the largest provider of official video game strategy guides. Prima Games has three offices. The office in Roseville, California will close by mid-November, the one in Indianapolis, Indiana will continue publishing until March 2019, and the New York one is going to close on an unknown date. As of right now, there has been no word on the number of employees that’ll be affected by the closing of Prima Games.